Are Your Eating Habits Affecting Your Training? There are not too many times that an answer to a fitness related question is simple or straightforward. Most of the time there are multiple solutions to a problem, a million different ways to look at or treat the same thing and even sometimes the exact same exercise/movement is called something different depending on whom you ask. So when we start to look at something quite complex, like eating habits, nutrition and if it affects your training, you can expect a complicated answer, right? I’m going to make this VERY simple. YES. Yes, your eating habits are absolutely affecting your training! Ok great, but how? Now isn’t that the million-dollar question! In fact, there’s a multi-billion dollar industry out there trying to answer that question. “Try this protein shake”, they say, “it’ll make your muscles HUGE without even lifting a weight!” They want to sell your pre-workout powders, post-workout powders, during workout powders and ten weeks before working out powders (ok, I’m exaggerating a little bit here but you get the idea). There are so many different philosophies on eating & training: intermittent fasting, eating before bedtime, carb cycling, large meals vs. small frequent meals, gluten free diets, dairy free diets, vegan diets, the list goes on & on. One-day fats are the enemy then the very next day a professional tells you that no, actually carbs are the enemy and to avoid them at all costs. 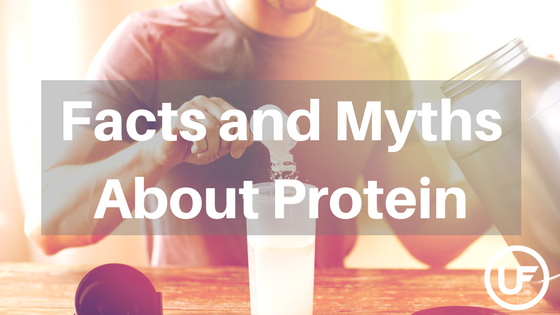 There are scores of literature about every single nutrition & training theory out there. 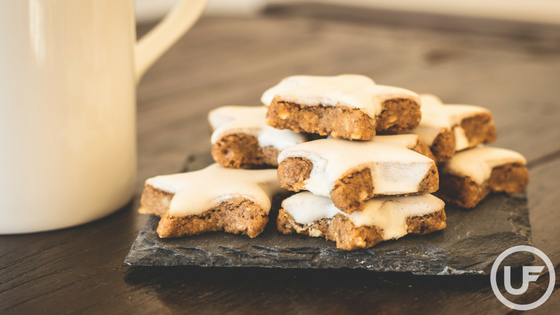 So how DO you navigate how your eating habits are affecting your training? 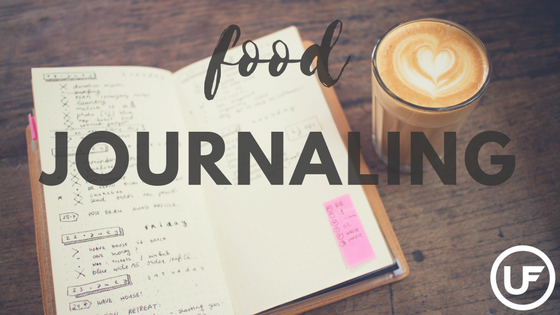 Go old school and keep a journal. Begin to track your food and your workouts. Write down how you felt before/during/after your training and throughout the day. Then begin to piece together the puzzle. If you need help figuring it all out, get a professional to take a second look to find out what works best for you, your training and your lifestyle. Try not to get too caught up in the all gimmicks. Eat when you’re hungry. Make smart choices. Drink tons of water. Be consistent. But most importantly, do what works for you— and just YOU. It’s great that Sally across the street lost 20lbs in one month by drinking blue algae shakes that she harvested in her aquarium. Will that work for you? Maybe, maybe not. Ultimately the best guide to figuring out how your eating affects your training is YOU. High fat diets have become much more popular in recent years but it is important to note that this kind of diet may not be the best fit for everyone. Eliminating or significantly reducing entire food groups can be detrimental to your health and limit access to essential vitamins and minerals. Dietary fats do not inherently make us fat. Excess calorie intake is the culprit of unwanted fat gain. The caloric density of fat is high. More than 2x as high as that of a carbohydrate! One gram of fat contains 9 calories whereas one gram of a carbohydrate contains 4 calories allowing you to consume much more volume with much fewer calories. Not all fat types are the same. Take a tablespoon of olive oil and half of an avocado for example. Both have about 125 calories, BUT half an avocado weighs about 75 grams, contains 5 grams of fiber and 12 grams of fat. A tablespoon of olive oil weighs about 14 grams, contains 0 grams of fiber and 14 grams of fat. It’s a no-brainer that with the fiber and volume of the avocado, this is a more satiating choice. Balance of fats. 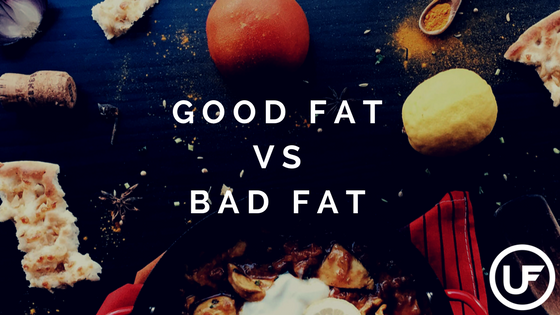 Saturated, monounsaturated and polyunsaturated fats should be consumed in balance with the exception of trans fats which should be eliminated from the diet completely and are found in many processed foods. Foods can contain all three types of fat. For example, eggs (thought to be rich in saturated fat) are 43% monounsaturated, 39% saturated, and 13% polyunsaturated. Some foods are considered one or another because they contain mostly one of the fat types. Memorial Day is coming up, and most of us like to pretend that means we get a free pass to eat junk food all weekend. 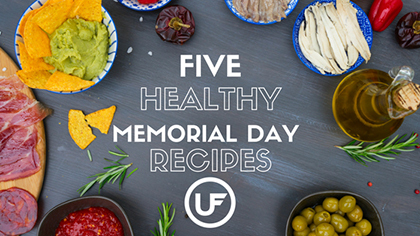 Although we all wish that was true, here are some recipes on how to spend your Memorial Day weekend as healthy and happy! -Strip the kale leaves from the stems, rinse and dry the leaves then place them in a large bowl. Sprinkle 1/2 teaspoon of the salt over the kale. Massage into the leaves until the leaves soften and their color is enhanced. -Chop enough of the parsley leaves to yield 2 to 4 tablespoons and transfer to the blender. Cut the avocado in half and discard the pit. Transfer the flesh to a blender. Cut the lemon in half, then squeeze the juice into the mixture, being careful not to let any seeds fall in. Add the tahini and cumin. Puree until smooth; add enough of the water to form a pourable dressing. The yield should be about 1 1/2 cups. -As you prep the following ingredients, place them in the bowl with the kale. Peel the cucumber, then cut it in half lengthwise. Scoop out and discard the seeds. Cut the remaining cucumber crosswise into thin slices. Grate the carrot(s) to yield 1 cup. Chop the remaining parsley leaves to yield about 1/3 cup. Cut the light-green parts of the scallions crosswise to yield about 2 tablespoons. Season with the pepper to taste. -Add about 1/2 cup of the dressing to the salad and toss to coat evenly. Taste, and add salt and pepper as needed. Divide the salad among individual plates and get to munching! Put the tomatoes, yellow pepper, black beans, red onion, jalapeno peppers, and lime zest in a large bowl. In a separate bowl, whisk the lime juice, olive oil, salt, black pepper, garlic, and cayenne pepper. Pour over the vegetables. Toss well. Just before you’re ready to serve the salad, fold the avocados into the salad. AND EAT! -3 hours in the refrigerator. -Preheat an outdoor grill for high heat. -Thread the chicken, onion wedges, and green bell pepper pieces alternately onto skewers. Discard remaining yogurt mixture. -Grill skewers on the prepared grill until the chicken is no longer pink and juices run clear. -Bring the brown rice and water to a boil in a saucepan over high heat. Reduce the heat to medium-low, cover, and simmer until the rice is tender, and the liquid has been absorbed, 45 to 50 minutes. -Preheat an outdoor grill for high heat. Spray cooking spray on a sheet of aluminum foil. Mash black beans in a large bowl with a fork until thick and pasty; set aside. -Place the bell pepper, onion, mushrooms, and garlic in the bowl of a food processor, and chop finely. Stir the bell pepper mixture into the mashed black beans. Place the brown rice and mozzarella cheese in the food processor, and process until combined. Stir the mixture into the black beans. -Whisk together the eggs, chili powder, cumin, garlic salt, and hot sauce. Stir the egg mixture into the black bean mixture. Stir in the bread crumbs, adding additional bread crumbs as needed until the mixture is sticky and holds together. Divide into 6 large patties. -Place patties onto the prepared foil, and grill until browned and heated through, about 8 minutes per side. 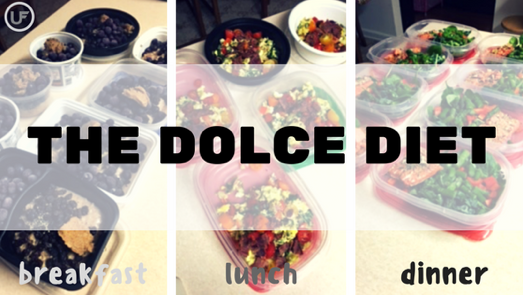 Too busy for meal prep? Look to Pittsburgh Fresh. 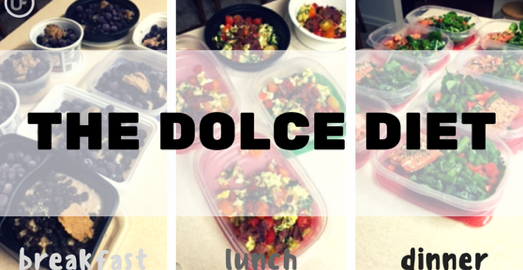 A few weeks ago, we wrote about the many benefits of prepping your meals for the week. Nothing makes sticking to a healthy diet easier than being prepared! However, I’m sure quite a few of you wrote off that advice: “I’m waaay too busy to spend 3 hours cooking every weekend!” I get that, and I’m not here to shame you. 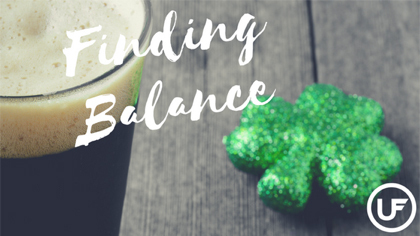 Over the past few months, I found my schedule quickly filling up: more hours at work, attempts at a social life, studying for new certifications, plus trying to keep my house in order. I can’t even imagine how hard that would be if there were kids in the mix! Something had to give, and that something was starting to look like my weekly meal prep. Luckily, a local meal delivery company contacted me on social media, and I decided to give them a try. I am so, so happy I did! Pittsburgh Fresh, (https://pghfresh.com/) based out of Pittsburgh’s Brookline neighborhood, is a meal delivery company committed to providing their customers with food that is both healthy and truly delicious. They deliver meals to a number of locations in and around the city, and will even deliver directly to your home on Sundays! I got a chance to talk to Ling Wollenschlaeger, Pittsburgh Fresh Founder and Head Chef, about how the company got started, her feelings on healthy food and living, and her favorite place to eat in Pittsburgh. Q: What inspired you to start Pittsburgh Fresh? A: I wanted to help busy families and professionals maintain healthy eating habits and make eating healthy easy!! Q: What is your healthy eating philosophy? A: I try to eat everything fresh and avoid processed food. Q: What is your favorite Pittsburgh Fresh meal so far? A: Definitely the chicken bruschetta with spaghetti squash primavera. Q: What services besides meal delivery does Pittsburgh Fresh offer? A: We offer catering (corporate, weddings, etc. ), as well as some grab & go items that you can pick up at Faster Pittsburgh in the Southpointe Town Center. Q: Where else do you like to eat in Pittsburgh? A: Easily the Strip District. It’s a place with a melting pot of great food. Q: What’s your favorite way to work out? A: I like to stay busy and active throughout the day and try new workouts: spinning, yoga, CrossFit, hiking, group exercises, and always having fun!!! We are so excited about Pittsburgh Fresh and we want all of our members at Union Fitness to have a chance to try them out! On Tuesday, February 28, Pittsburgh Fresh will be in the gym doing a free dinner tasting after our 5:30-6:30pm #powerful class. Come in and give the barbell and some really tasty post-workout food a try! We’ll see you there.